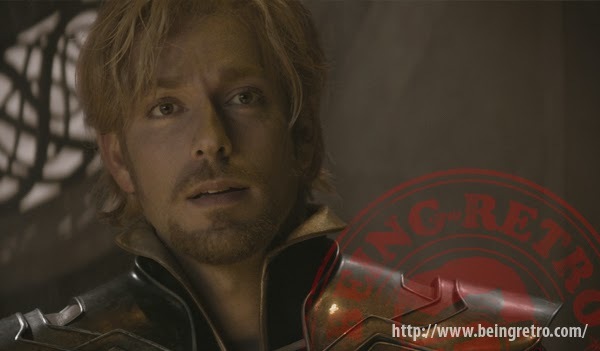 He doesn't look as goofy in the role of Fandral. My wife would say it was the hair. She claims the longer the hair, the sexier the man. or was it Yvonne Strahovski that I loved? That's great! I didn't realize they recast him, but heard he had joined the cast! Go Chuck! He is my fave, although I do miss my dear Josh Dallas in the role. Not that Zachary isn't great too!